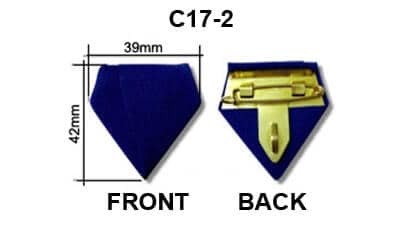 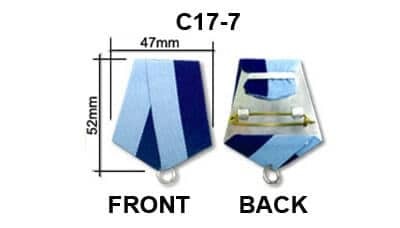 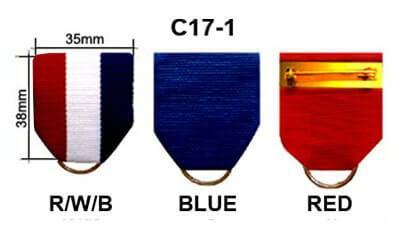 MEDAL with short RIBBON DRAPE - for hanging off clothing. 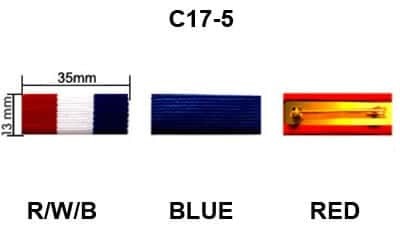 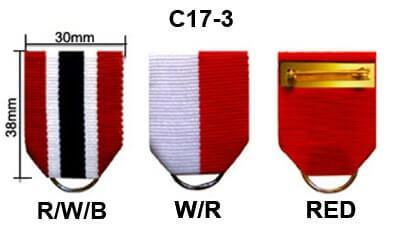 STANDARD MEDAL - for hanging around the neck by ribbon.MEDAL with short RIBBON DRAPE - for hanging off clothing. 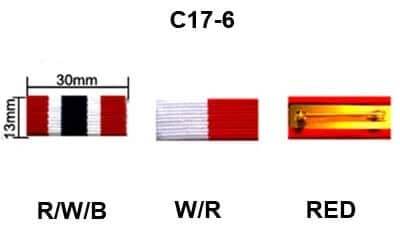 choose your plating, please CLICK_HERE to view our plating guide.